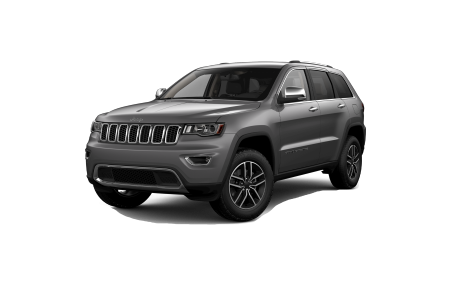 Find a new Jeep Grand Cherokee at your local Oak Harbor, WA Jeep dealership. 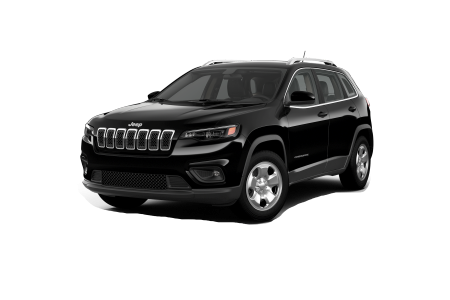 Overview Located in Oak Harbor, Washington, Oak Harbor Motors is a premier full service Chrysler, Dodge, Jeep, and Ram dealership with an impressive variety of new and pre-owned vehicles available. The available new Jeep Grand Cherokee is the most awarded SUV ever, and for good reason. Burn up some rubber this summer as you cruise down I-5, taking your new Jeep where most people only dream of going. The Grand Cherokee is available in several different standard models, leaving room for all kinds of possibilities. Steering wheel mounted audio controls allow you to easily manage the Uconnect wireless phone connectivity and your music while you handle any road. Adventure awaits inside the new Jeep Grand Cherokee! Why Us? We are the foremost dealership in Oak Harbor, Washington, and have served this fine area for many years. Our commitment to great service, smart financing, and, of course, a wide selection of new and used vehicles has earned us our stellar reputation. We are open Monday through Friday for your convenience, and we look forward to helping you with your car-buying needs. 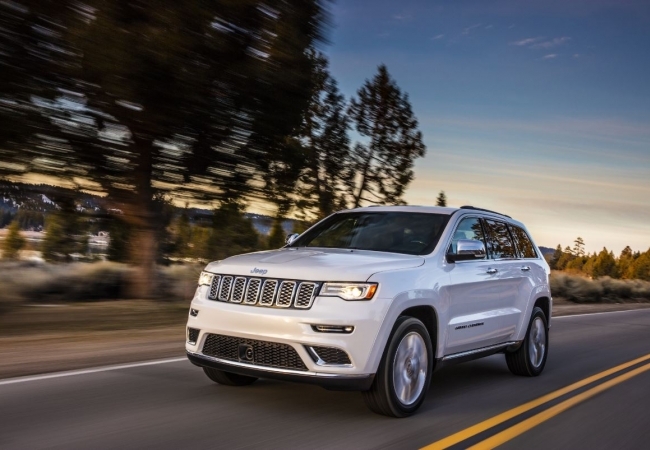 Call Oak Harbor Motors today to schedule a test drive of the Jeep Grand Cherokee! The life of your car is as important to you as it is to us. Visit us today for routine maintenance and service. We offer battery replacements, oil changes, tire rotations, coolant flushes, and more. At Oak Harbor Motors in Oak Harbor, Washington, our certified technicians are here to help, and can be reached via phone or the website for appointments. Call us today to ask about our service specials and to schedule your next auto tune-up!